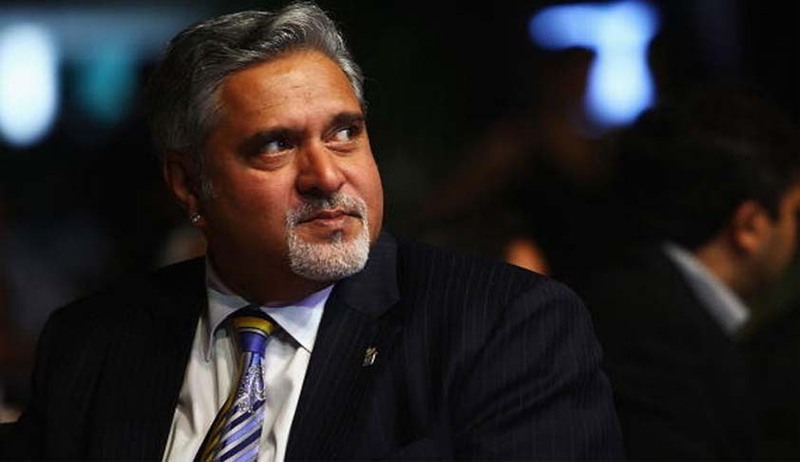 The Karnataka High Court has dismissed Vijay Mallya’s plea seeking restoration of his appeal filed before the Debt Recovery Appellate Tribunal (DRAT) that had dismissed his appeal as he did not deposit a sum of Rs 3,101 crore within prescribed time. The bench comprising Chief Justice Dinesh Maheshwari and Justice Krishna S. Dixit observed that the 2016 amendment to Section 21 of Recovery of Debts due to Banks and Financial Institutions Act, 1993 that restricted the power of DRAT to waive pre-deposit not below 25% of decreetal amount, is retrospective. The Debt Recovery Tribunal had held that Mallya is liable recovery of the said sum of Rs.6,203,35,03,879.42 with interest. In October, 2017, he filed an appeal before the DRAT which returned the memorandum with some office objections. As he did not cure them, the appeal got dismissed for non-prosecution. Thereafter, he filed application seeking restoration of appeal. He was directed to deposit a sum of Rs 3,101 crore, on or before 25.04.2018 as a condition precedent for entertaining the appeal as per the terms of Section 21 of the Act of 1993. As he did not deposit the said amount, the appeal got dismissed. The main contention put forth by Senior Advocate KG Raghavan, who appeared for Mallya, was that the 2016 amendment to Section 21 of the Act of 1993 is only prospective in operation and does not apply to the appeal in question that arises out of the proceedings originally instituted before the said amendment. By the 2016 amendment, the quantum of the amount of pre-deposit has been reduced to 50% in place of 75%; and the power of DRAT to waive has been restricted to the extent of 25%. “It is not that prior to the 2016 amendment, the Act of 1993 had given to the appellant before the DRAT an absolute and unconditional right of appeal; the proviso to Section 21 of the Act of 1993 had vested the discretion in the DRAT to waive or limit the requirement of pre-deposit. The amendment has only restricted the discretion to reduce the requirement of predeposit not below 25% of the decreetal sum. Thus, admittedly, even after amendment, the substance of the proviso to Section 21 is retained and what is trimmed is the condition subject to which the right of appeal is to be exercised. The trimming of condition, in essence, relates to the law of procedure, which is normally retrospective in operation,” the bench added. It also noted the Supreme Court’s observation that Mallya clandestinely did not disclose his assets and that of the UK court’s finding that he bought Ferrari 246 GTS, which is worth Rs 4,17,60,000 and entered into various agreements in the UK.